Formats; Vinyl in a gatefold sleeve (SOLP1), CD (SOCD1), Cassette (SOCASS1), Deluxe CD (SOCD1X) and Deluxe Vinyl (SOLP1X) (including live album and film) and digital download. The video for the single was filmed in Margate and directed by Roger Sargent and is a collaboration with Art Collective; Worship the Ground (Chu & Dr. D). Both band images below (c) bThibault Leveque. 3rd Belfast – Limelight, 4th Dublin – The Academy, 5th Bristol – O2 Academy, 7th Glasgow – Barrowland Ballroom, 8th Leeds – Stylus, 9th Manchester – O2 Ritz, 11th Nottingham – Rock City, 12th London – O2 Kentish town Forum, 15th Paris Bataclan, 16th Antwerp – Trix, 17th Cologne – Kantine, 19th Berlin – Astra Kulturhaus, 20th Vienna – WUK, 21st Munich – Backstage Werk, 23rd Zurich – X-Tra, 24th Fribourg (Switzerland) – Fri-Sun. 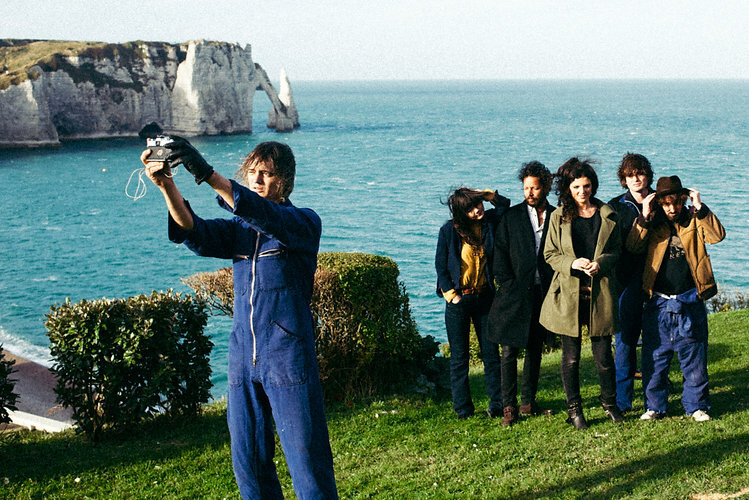 ‘Peter Doherty & The Puta Madres’ was recorded at a family home overlooking a fishing village in Étretat Normandy, over four days last summer and mixed at Urchin Studios (East London). The album is engineered by Dan Cox (Laura Marling, Thurston Moore, Florence & The Machine) and produced by Jai Stanley (long time friend and manager). All the songs from the album were road tested over the last eighteen months across Europe at Festivals and headline shows. 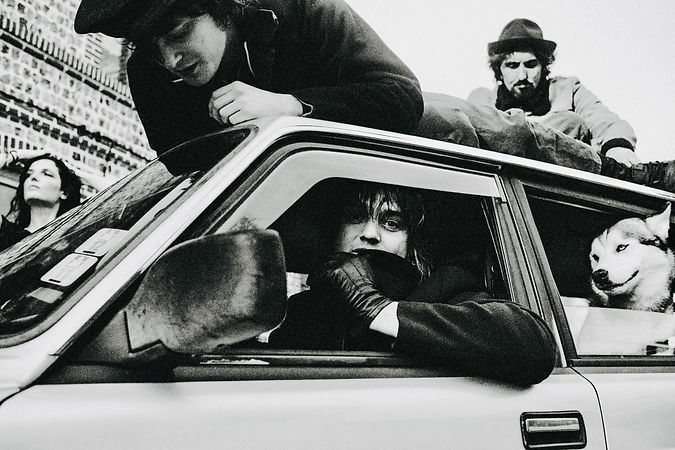 Peter Doherty has released three album with The Libertines: (‘Up The Bracket’ (2002), ‘The Libertines’(2004) and ‘Anthems For Doomed Youth’ (2015) and with Babyshambles ‘Down In Albion’ (2005), ‘Shotter’s Nation’ (2007) and ’Sequel To The Prequel ’(2013) as well as two solo albums ‘Grace/Wastelands’ (2009) and ‘Hamburg Demonstrations’ (2017). In the last few years, as respect for the power of rock and roll, at all levels, has gatecrashed it’s way back to the fore, we have fused our legends with potential future heritage stars to create something new. Peter Doherty remains a definite inspiration of the fast rising, arty, punky artbeat of the Newer Wave scenes and anti-scenes. 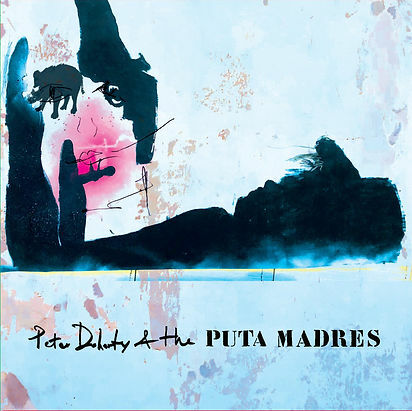 ﻿Peter Doherty & The Puta Madres are: Peter Doherty (Vocals/Guitar), Miggles (bass), Miki Beavis (violin), Katia DeVidas (Piano/keyboards), Jack Jones (lead guitar) and Rafa (drums).